It is exciting to be part of the new era in corporate learning that leverages on social and collaborative learning. Today, social learning is more than a buzz and is increasingly used by forward thinking organizations to foster collaborative learning and more significantly its application on the job. 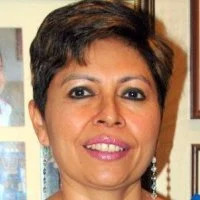 While there will be a continued need for formal training that meets specific learning outcomes, there is a clear need to create platforms for informal or social learning where learners can network, share, collaborate, and exchange ideas on problem-solving. Here is why you should adopt social learning, from both learners' and businesses' perspectives. 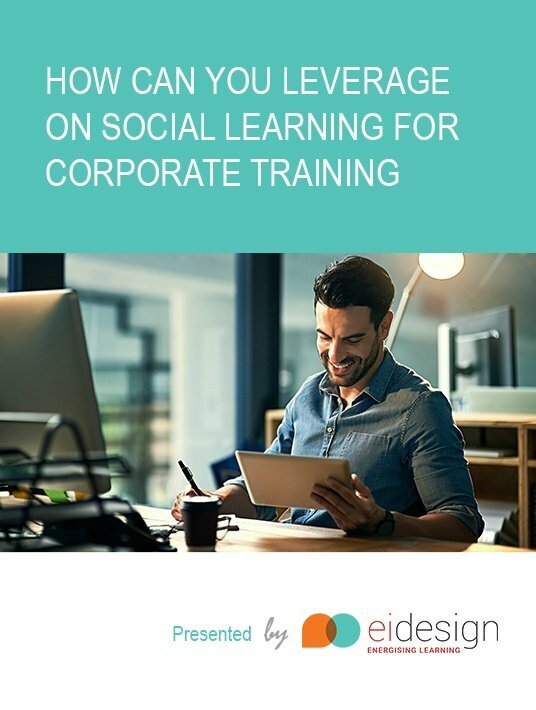 Download and learn how to integrate Social Learning as a significant part of your corporate training. Active learning: Active Learning is a model of instruction that focuses the responsibility of learning on learners. It was popularized in the 1990s by its appearance on the Association for the Study of Higher Education (ASHE) report (Bonwell & Eison 1991). In this report, they discuss a variety of methodologies for promoting "active learning". They cite literature which indicates that to learn, students must do more than just listen: They must read, write, discuss, or be engaged in solving problems. Active learning engages students in two aspects – doing things and thinking about the things they are doing (Bonwell and Eison, 1991).